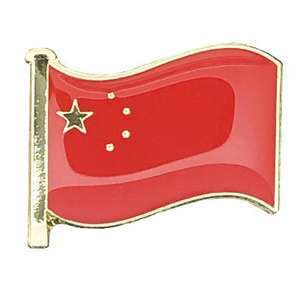 Reward and motivate your students with our range of flag badges. 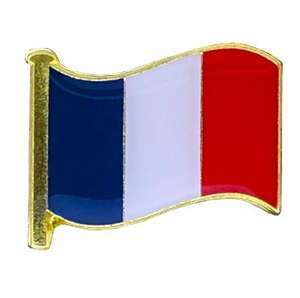 Measuring 20mm in diameter and available in a choice of six country flags - China, France, Germany, India, Italy, Spain, UK and the USA - each flag school badge is crafted from solid brass with a secure butterfly clasp fastening to the rear and a durable epoxy coating to the front to ensure it stays looking its best for the whole school term. 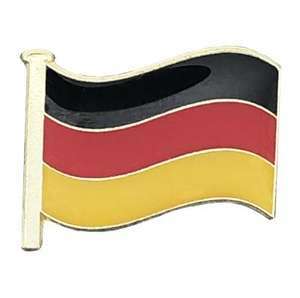 Our flag school badges are the ideal way to indicate a particular aptitude for or achievement in a specific language, or alternatively they can be worn to show support for a charity event or fundraising activity. 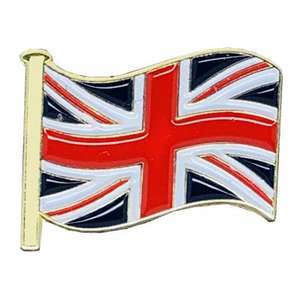 Worn on a blazer lapel, school tie or even a school bag, a flag school badge is also ideally suited to demonstrate a relationship between a twinned school or student exchange programme. 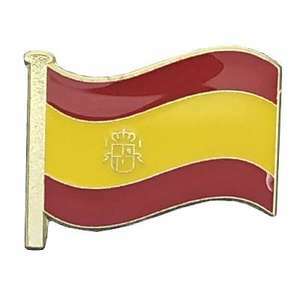 Choose the school flag badge to suit your needs, then place your order online or over the phone. We offer a choice of payment options including school purchase order, Paypal, debit card and credit card. Simply choose your preferred payment method when you place your order. If you order your school badges before 1pm and your items are in stock, we will dispatch your badges on the same working day. If your order amounts to £100 or more, we will deliver it for free. Should you need any assistance or you wish to discuss your school badge order, simply get in touch and we’ll be happy to help you.